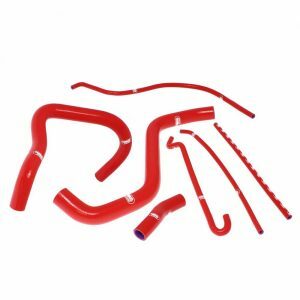 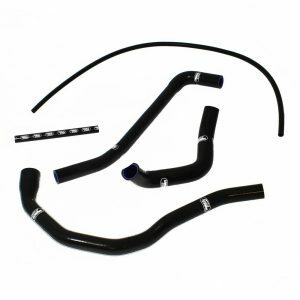 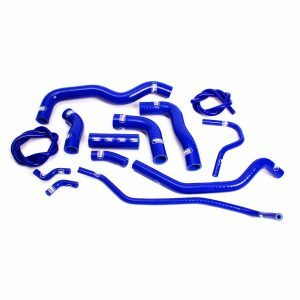 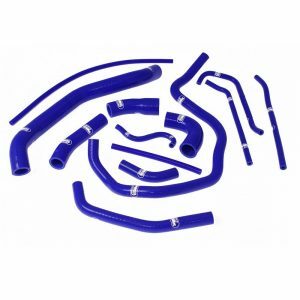 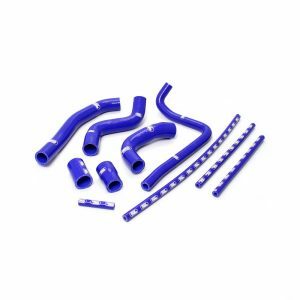 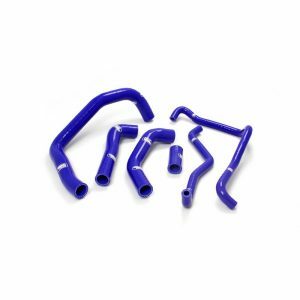 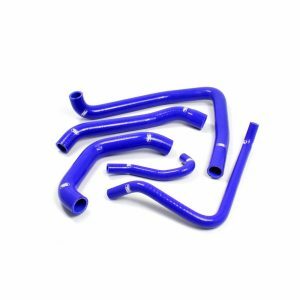 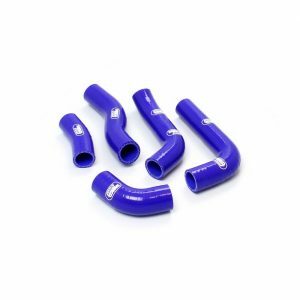 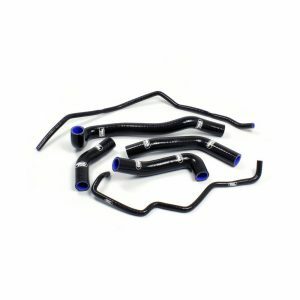 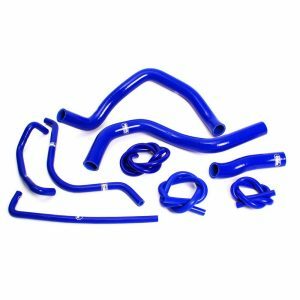 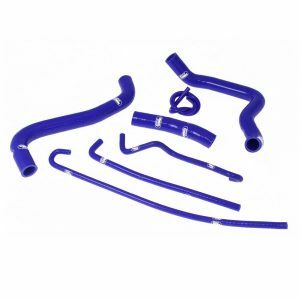 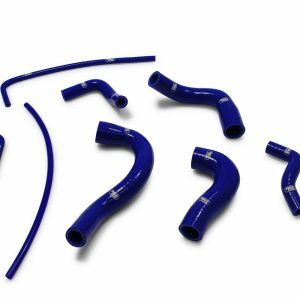 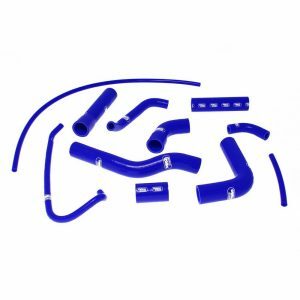 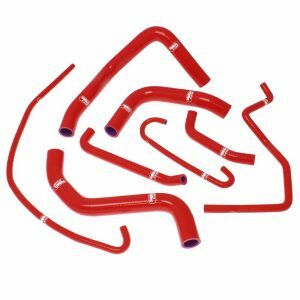 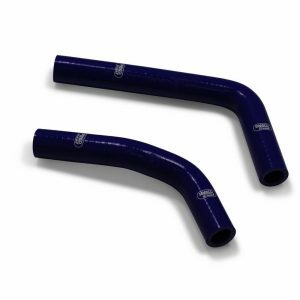 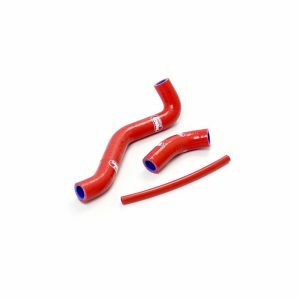 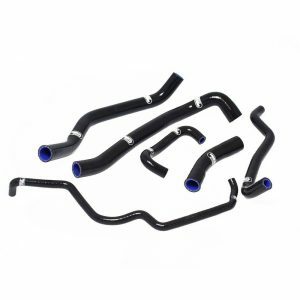 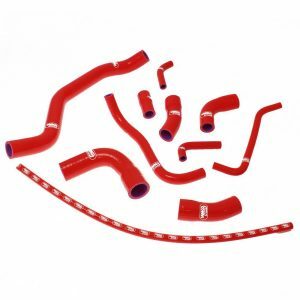 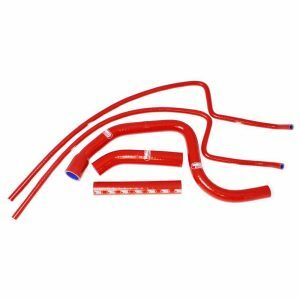 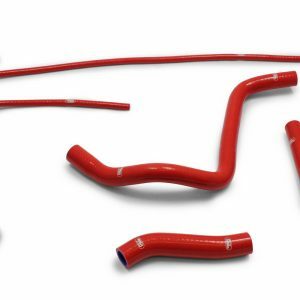 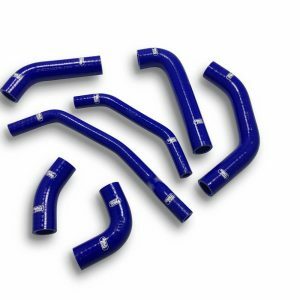 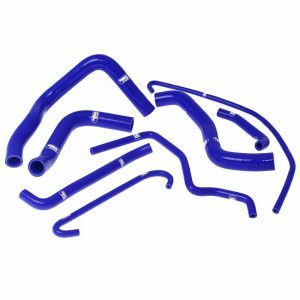 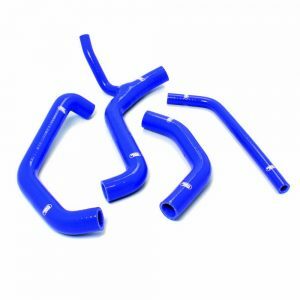 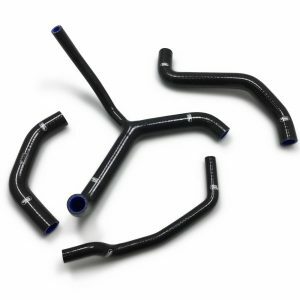 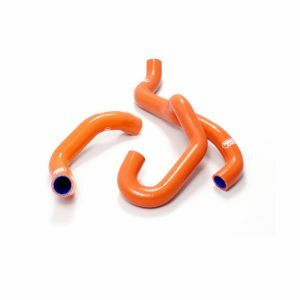 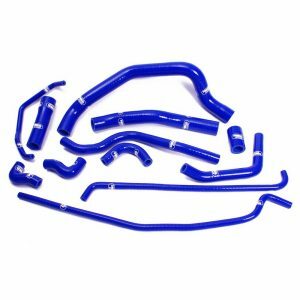 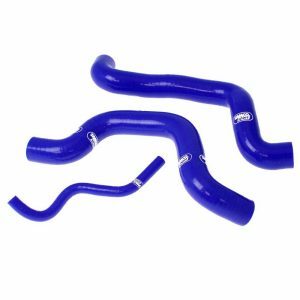 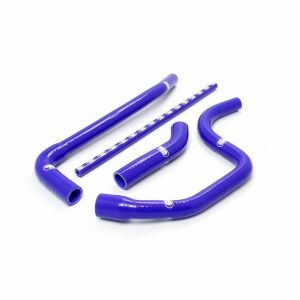 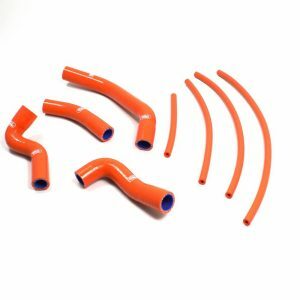 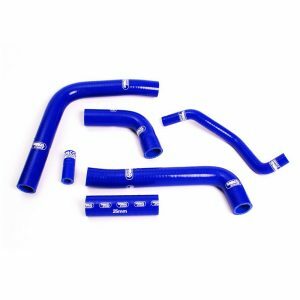 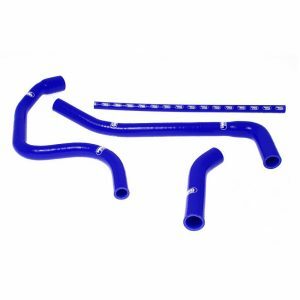 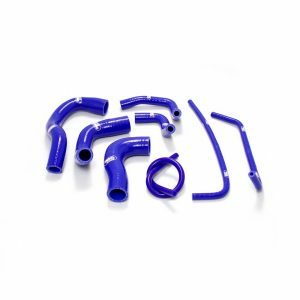 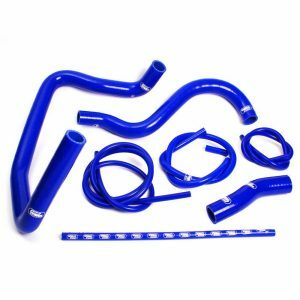 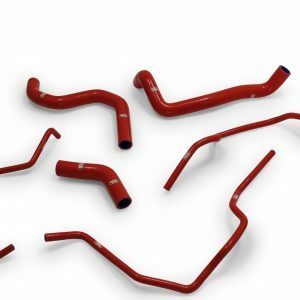 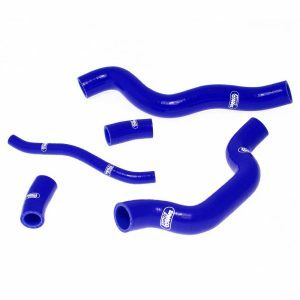 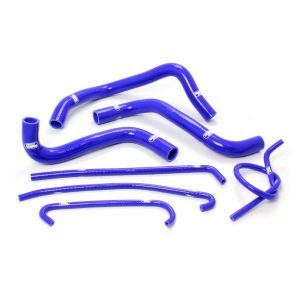 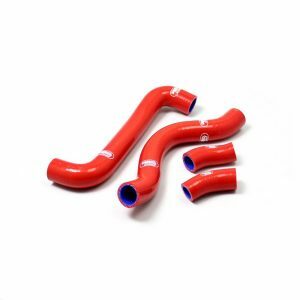 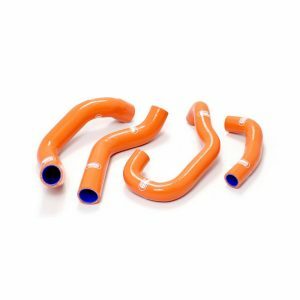 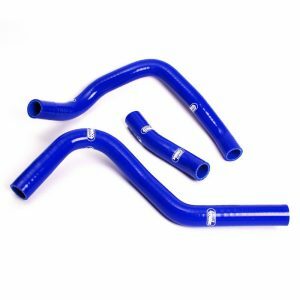 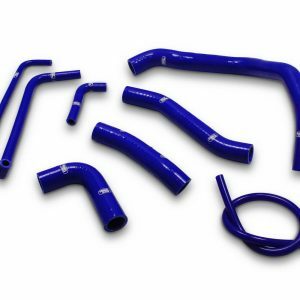 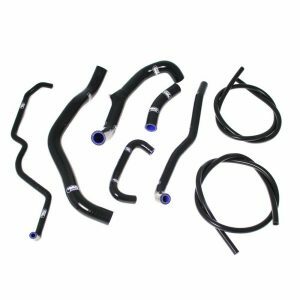 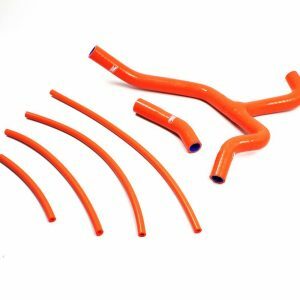 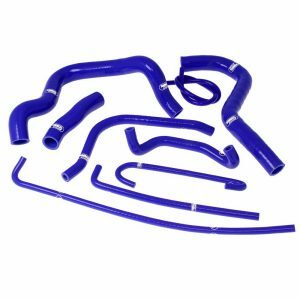 High-performance silicone hoses built using motorsport proven technologies, offering improved reliability, durability and aesthetics. 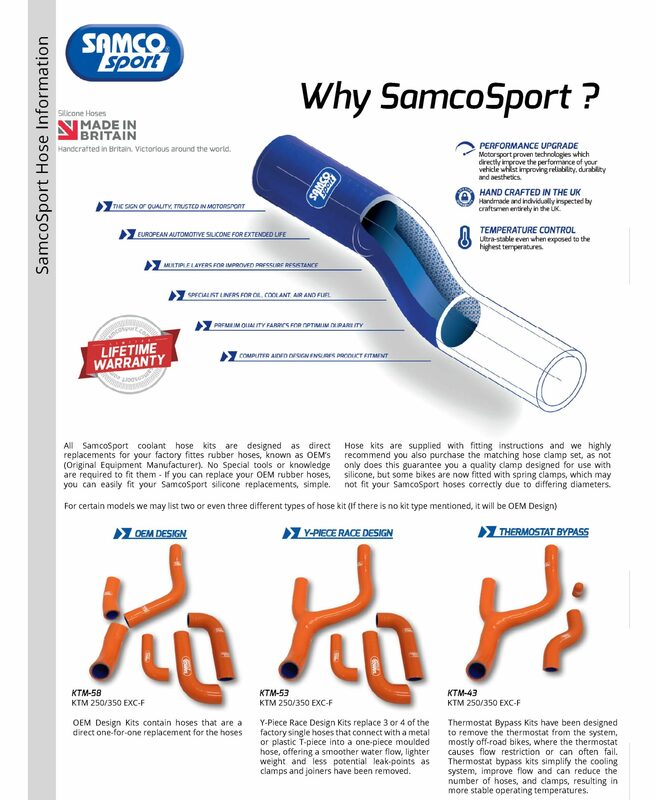 SamcoSport hoses are the most reliable upgrade you can make to your engine, backed by a Lifetime Warranty. 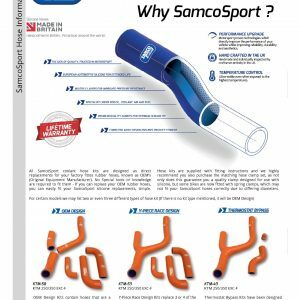 Chosen by the worlds leading race teams to deliver performance under extreme temperature and pressures. 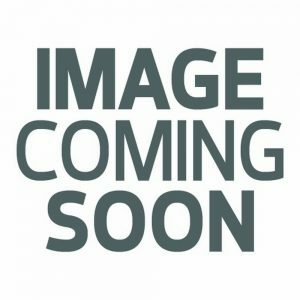 Please indicate the color you would like upon checkout, on the purchaser notes section. 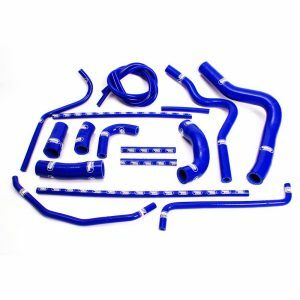 Orders take approximately 3 business days to process. 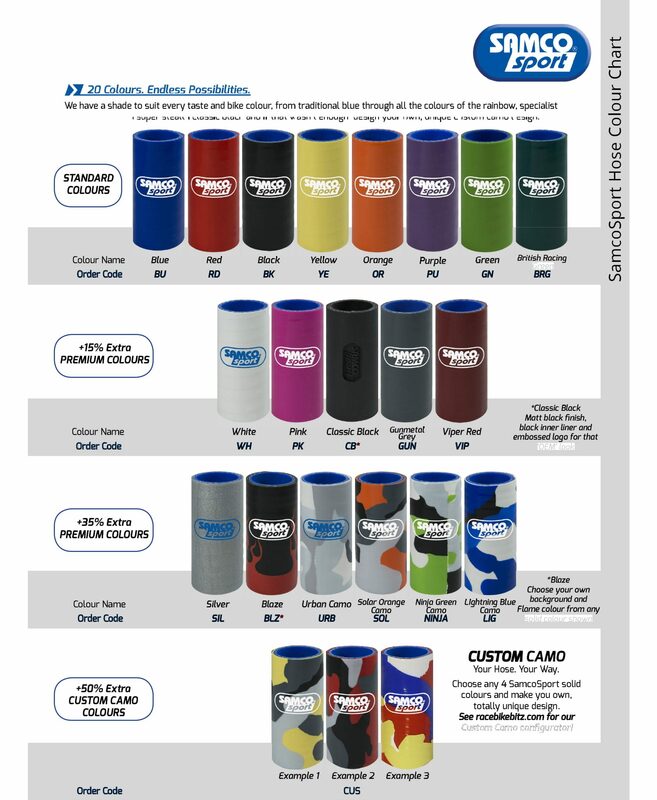 Custom Camo color option – please e-mail us for further details.